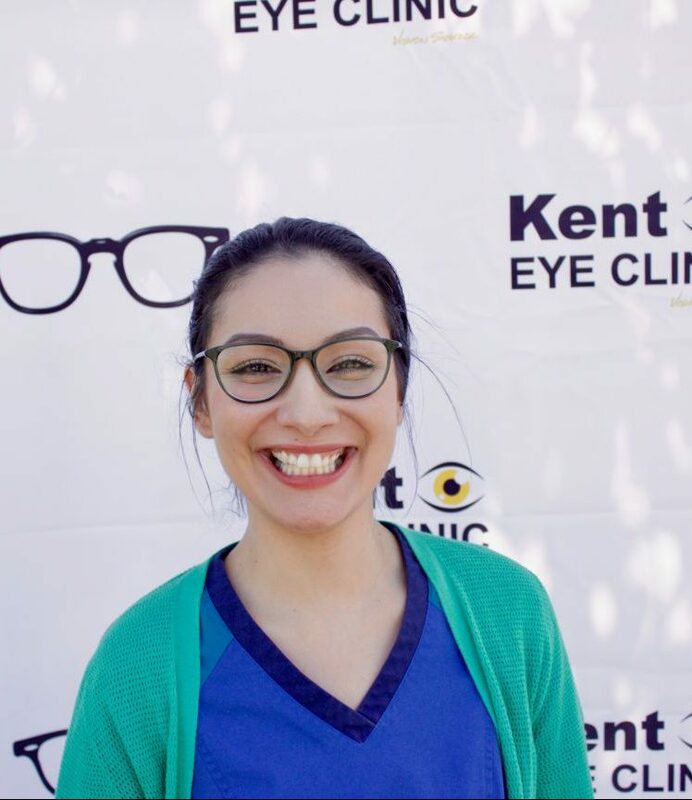 Angel is our technician who will greet you with a smile and help get your eye exam started. With her education in medical assisting, she’s great at obtaining accurate measurements and keeping you comfortable during your visit. She’s very kind and will help answer any questions you may have. She can’t wait to help you.